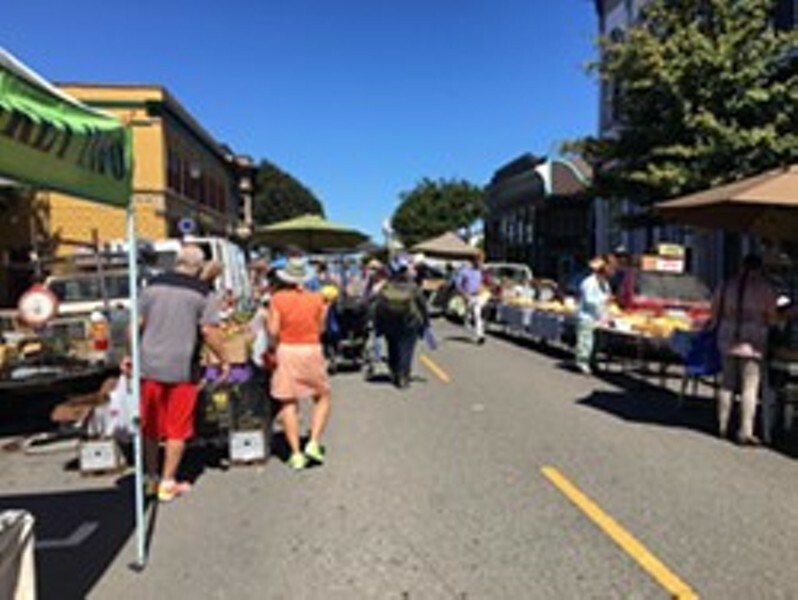 Freshen up your week and celebrate the bounty of fresh, Humboldt-grown food and plants at the Old Town Eureka farmers’ market! With something for everyone, shoppers will find a wide variety of delicious fruits and vegetables, humanely raised meat and eggs, nursery starts for the garden, hot prepared foods and more. As always, farmers’ market festivities include free, local live music and a fun, family-friendly community gathering place open to everyone. The North Coast Growers’ Association celebrates 40 years of farmers’ markets in Humboldt County. Stop and say hi to your friendly local farmers!